MY POROSITY Specialized for Low Porosity Hair to absorb all the nutrients in a protein free light oil formula and lock in moisture. 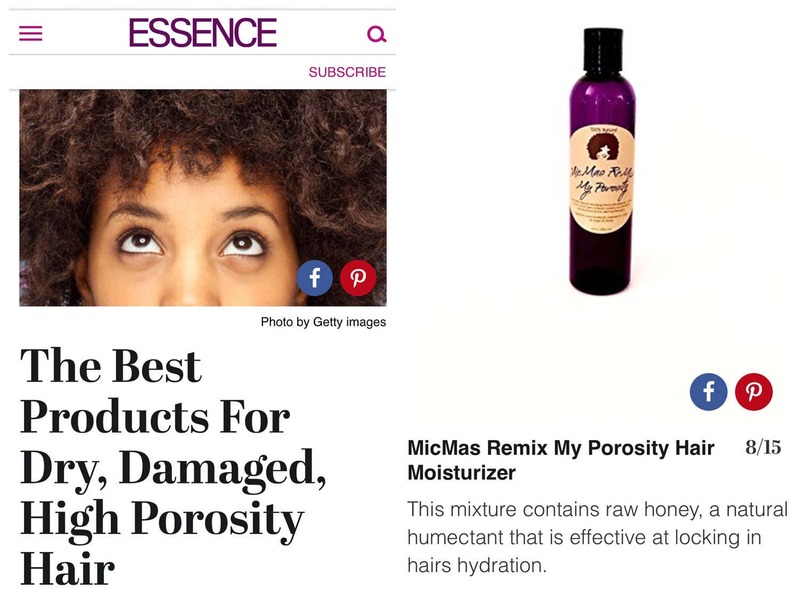 As seen in Essence MicMas ReMiX My Porosity helps you properly moisturize your low porosity hair to get to the root of healthy hair. 100% organic and all natural ingredients feed the scalp and hair by providing high quality nourishing light oils specifically tailored for low porosity hair. Knowing your hair's porosity is important because it allows you to know how well your hair retains moisture. With low porosity hair you may experience buildup where it may feel like products are sitting on top of your hair instead of being absorbed by the hair and scalp. This usually results in the hair feeling stiff and straw-like. Low porosity hair resists moisture and is normally protein-sensitive. Using the proper hair care regimine will help ensure your scalp and hair is fed and moisturized. In order to determine if your hair is low porosity: take a few clean strands of your hair and let it sit in a glass of water for 2-4 minutes. 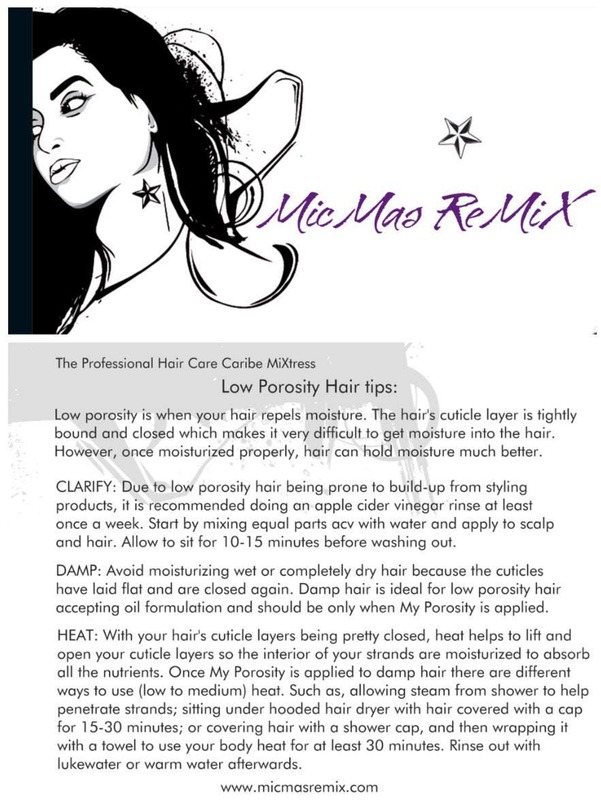 If your hair floats, you have low porosity. If it sinks, you have high porosity. 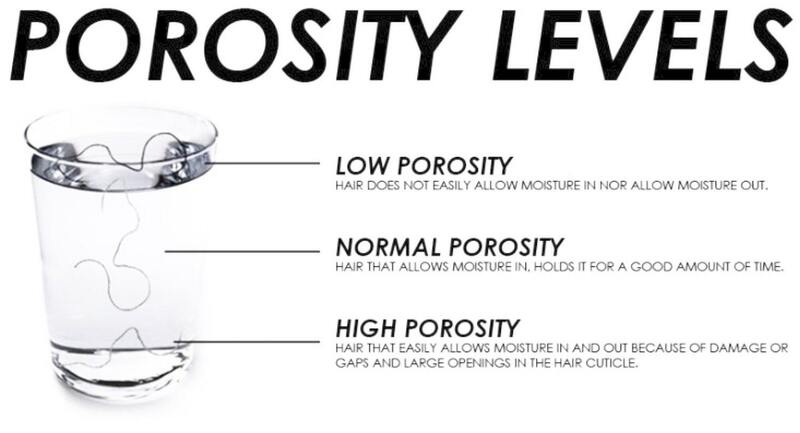 Hair that stays in the middle of the cup is considered normal porosity. We buy and blend essential ingredients in small batches to ensure the best quality and freshness. NOTE: If you are pregnant, nursing or have a health condition, please consult with your doctor before using essential oils. Be aware of the type of hair that you have. Applying oil to limp and thin hair that is prone to getting oily will probably just make it greasier and heavier. • Contains vitamin E and a high amount of linoleic acid, a type of omega-6 fatty acid that helps combat dryness by providing protection against moisture. • Is very rich in vitamins, minerals and protein that has regenerative and moisturizing properties. • Regular use solves the problem of dandruff and reduces seborrheic dermatitis. • Nourishing and smoothing nutrients include polyunsaturated and mono fatty acids as well as vitamins E, D, B1, B2, B6 and A. Which allow you to grow strong, thick, long, shiny and healthier hair. 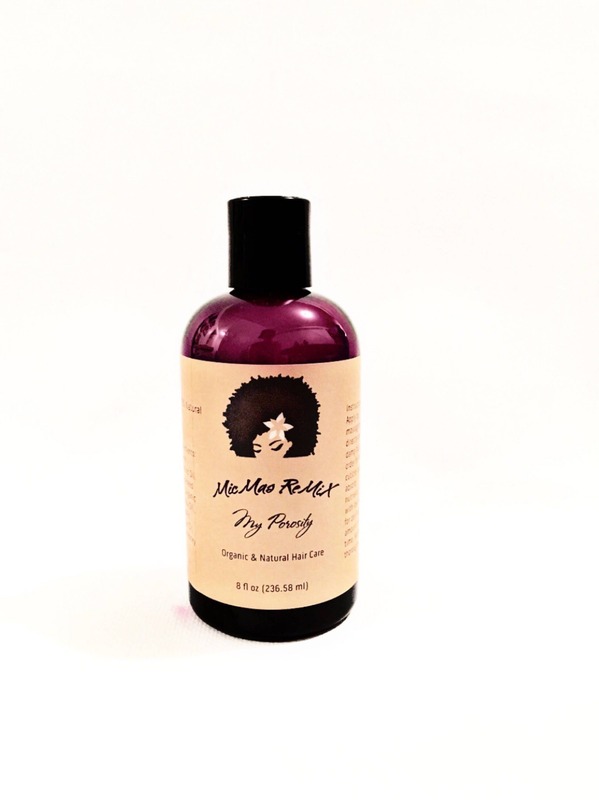 • Aids in helping to prevent hair breakage. • Provides a soft and smooth surface to the hair. • Extremely efficient in dealing with dry and damaged hair and various other hair issues such as hair loss, dandruff and oily hair. • Good for hair that is dry and damaged, that has split ends and is vulnerable to tangling and harm. • Retains the hair's moisture and helps keep the length of the hair. • Aids to clean the remnants of blocked and crusted sebum, which helps keep scalp clean and healthy and may help to decrease hair fall and damage. • USDA certified organic and pure. • Rich in Omega 9, Essential Fatty Acids, Squalene and Antioxidants that nourishes dry scalp. • 100% pure certified organic premium quality, non-diluted, with no fillers or additives. • Acts as a humectant and prevents hair loss by preventing loss of moisture. The high sugar content of honey helps to retain water and thereby maintains moisture content of hair which helps to keep the cuticle soft. • The anti-bacterial property of honey helps to have a healthy scalp. This in turn reduces the risk of dandruff and hair fall. • Serves as an excellent conditioner to the hair. • Makes the hair shiny and lustrous. Love this product. Will buy again. Thank you for the Hair and Skin Cream I love it. Shipping was timely and the product has all the ingredients that I have been looking for wrapped up in one oil. Thank you! The product arrived on time. Well packed. I loved that there were some instructions and tips for caring for Lo-Po hair. I have only tried it onccec so far and I liked it, My hair was hydrated after it and was the best hair I've had since I startet the curly girl method. I think this will help on the process of healing my hair after years of harmful chemicals and heating appliances. Wonderful oil that's helped my hair improve health, texture, and everything else!